On December 31, 2017, the tipped minimum wage in New York City increased to $8.65 per hour for front of the house restaurant workers. Servers at Smokey Bones Bar & Fire Grill claim that the restaurant chain has engaged in tip credit violations and wage theft, according to a lawsuit. 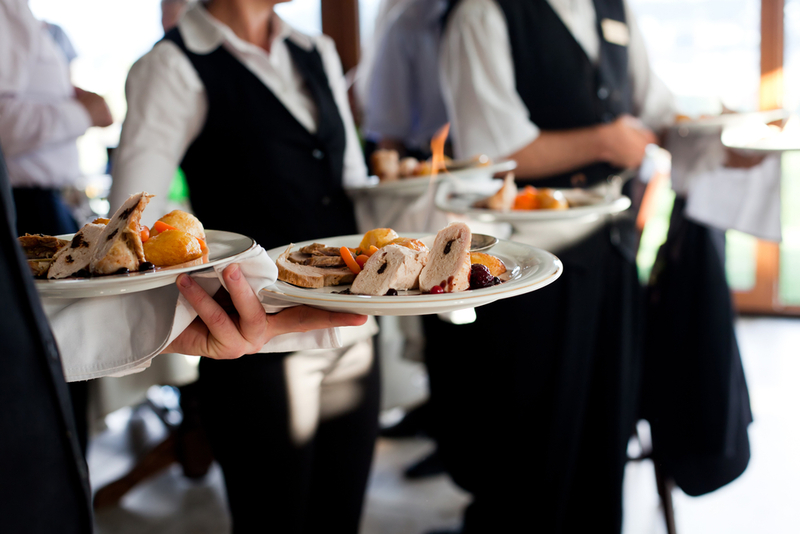 Bagatelle will pay $1.1 million to settle a wage theft lawsuit claiming that the restaurant misappropriated employee tips and other tip credit violations. 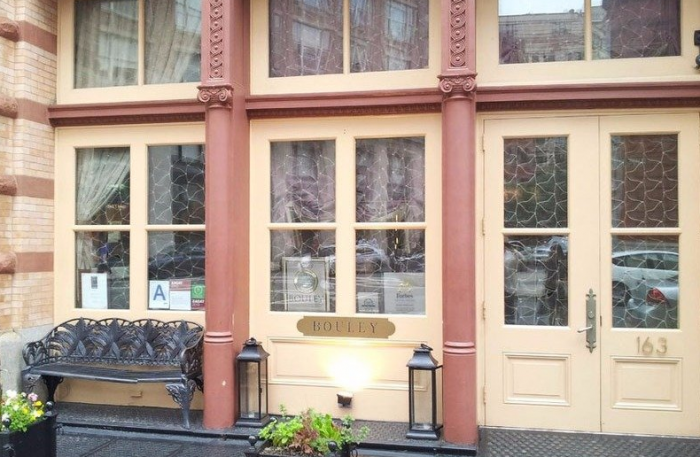 A former restaurant worker at David Bouley’s New York City restaurants claims he failed to pay tipped restaurant employees minimum wage and overtime pay. 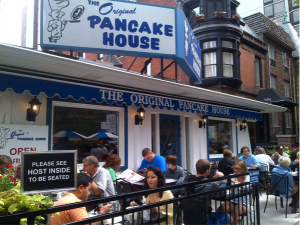 The Seventh Circuit opined about tip credit and 80/20 issues in a decision involving pay practices at Original Pancake House restaurants in Chicago. 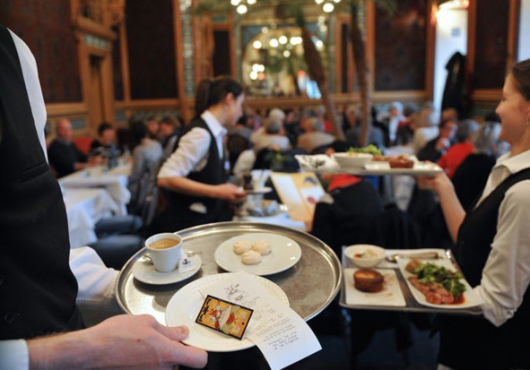 Should Restaurants Deduct Credit Card Fees From Tips? 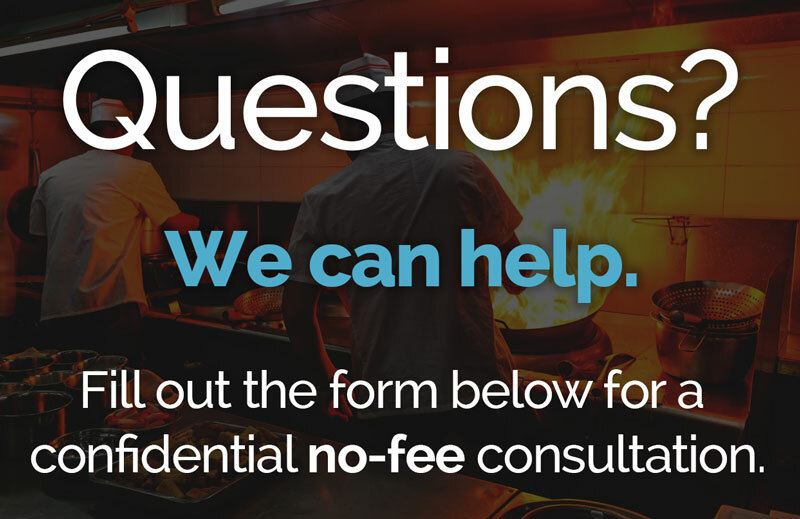 Whether restaurants can deduct credit card fees from workers' tips was the subject of a recent report. Find out more detailed information here. 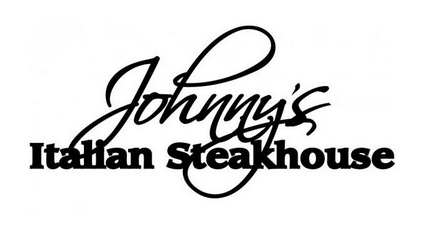 Servers at Johnny’s Italian Steakhouse and Centro Restaurant, have filed lawsuits for FSLA violations. Find out more detailed information here. The Yonkers and Manhattan locations of Texas de Brazil have been sued by its waiters for Tip Pool violations. Find out more detailed information here. A former server at T.G.I. 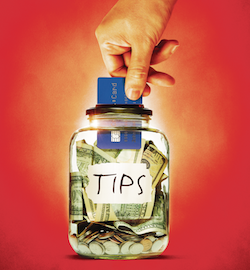 Friday’s in Upstate New York has filed a class action alleging violations of the tip credit. 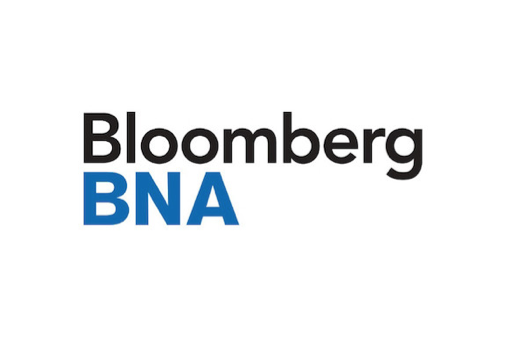 Find out more information here.